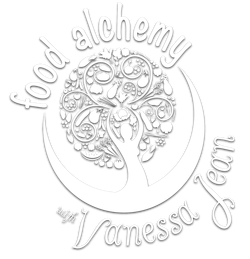 "Gifts of the Essential Oils" book by Vanessa Jean Boscarello Ovens and Adam Barralet coming soon! Essential oils have been gifted to you by the plants and trees who share this planet with us. The book takes you on a journey to connect with the voice of each essential oil, through their stories and their secrets. Join us along the path of discovery and healing physically, emotionally, mentally and spiritually as we unlock the power of the plant kingdom. Dive deeper into the magic of over 100 essential oils, including the rare and relatively unexplored, in this full-colour book overflowing with original blends, inspiring affirmations and mythology spanning the ages. Adam Barralet has been observing and living in tune with nature since childhood. 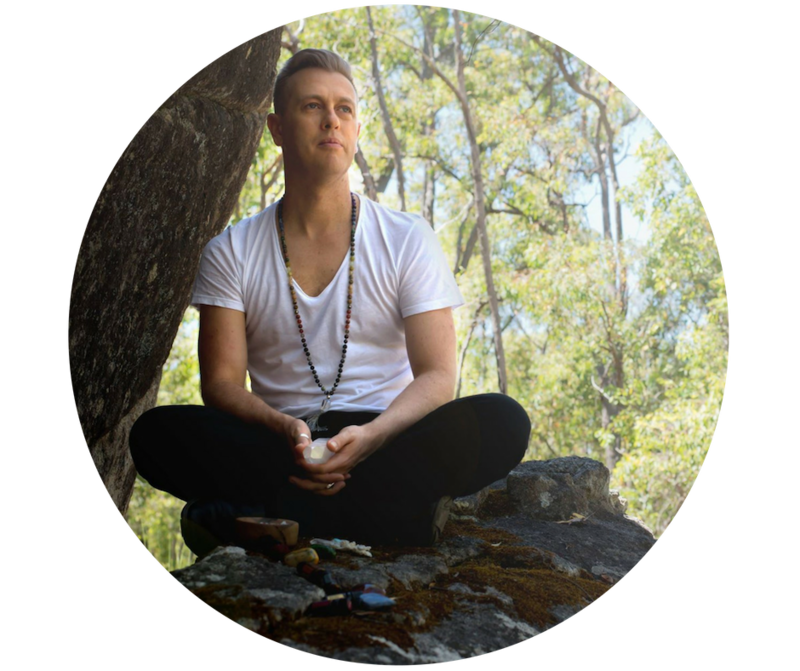 Growing up amongst the bushland and wildlife of the hills in Western Australia and residing in various locations around the world has presented Adam with diverse opportunities to access extensive and eclectic teachings about the secrets of Mother Earth. He has a passionate curiosity for the messages of the plant world and adores diving into the depths of their love. He has a unique gift to simplify and personify each plant, and the essential oils they gift, to bring their individuality to life for you. 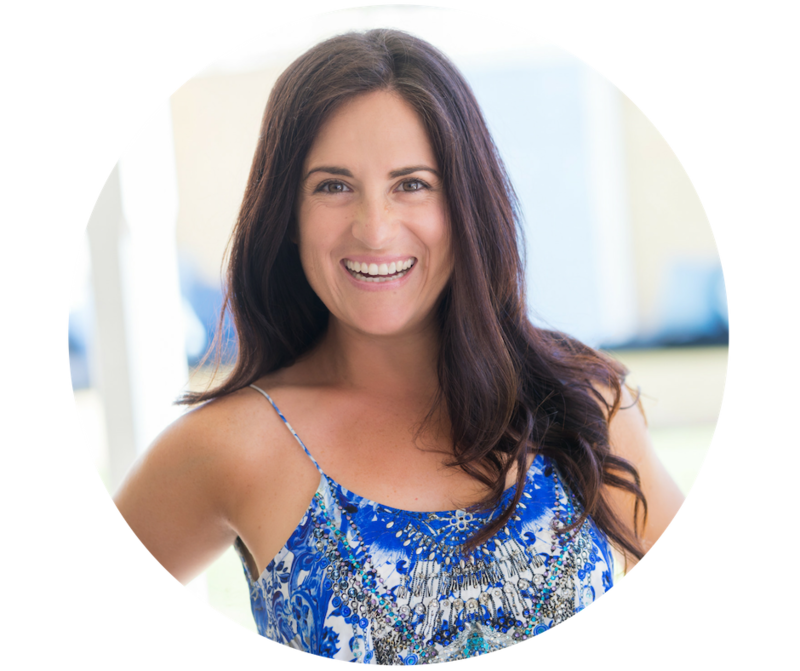 He has now established himself as one of Australia’s premier spiritual teachers, adept at working with essential oils, along with crystals, animal guides, tarot, astrology and mythology. Adam’s passionate, engaging and relatable style of sharing the magic of nature has helped people all around the world change their lives and reconnect with the blessing of nature’s gifts. Let him help you discover the secret messages that the universe eagerly wants you to hear.